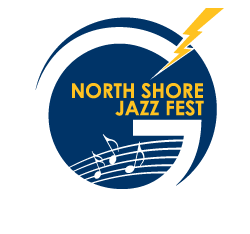 Jazz Fest 2014 is this Saturday, January 18th. If you have not yet turned in your ensemble set-ups and tune selections, please do so ASAP so our program can go to print. As always any questions can be directed by e-mail or by phone. Thank You Donors and Sponsors!